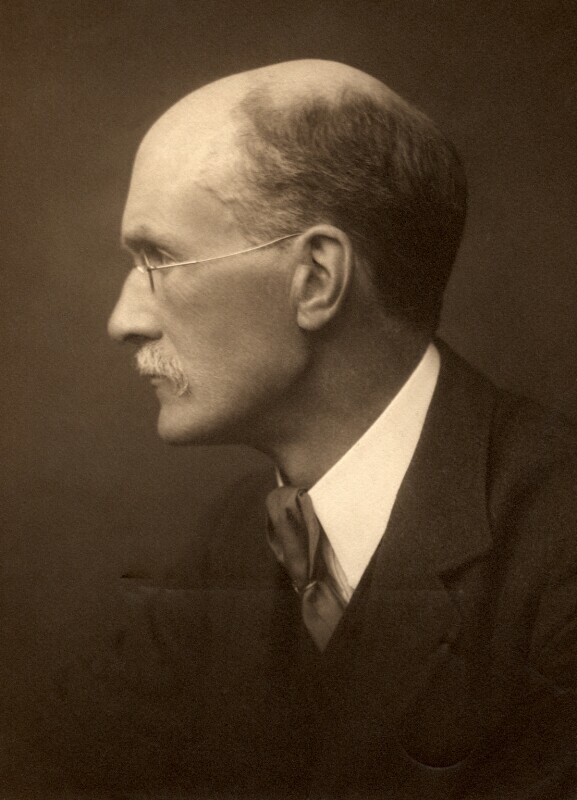 Classical scholar and public intellectual Gilbert Murray (1866-1957), Regius Professor of Greek at the University of Oxford from 1908 to 1936. He is the author of many books and articles on classical texts. His translations of classical literature, especially Euripides, gained him wide recognition.